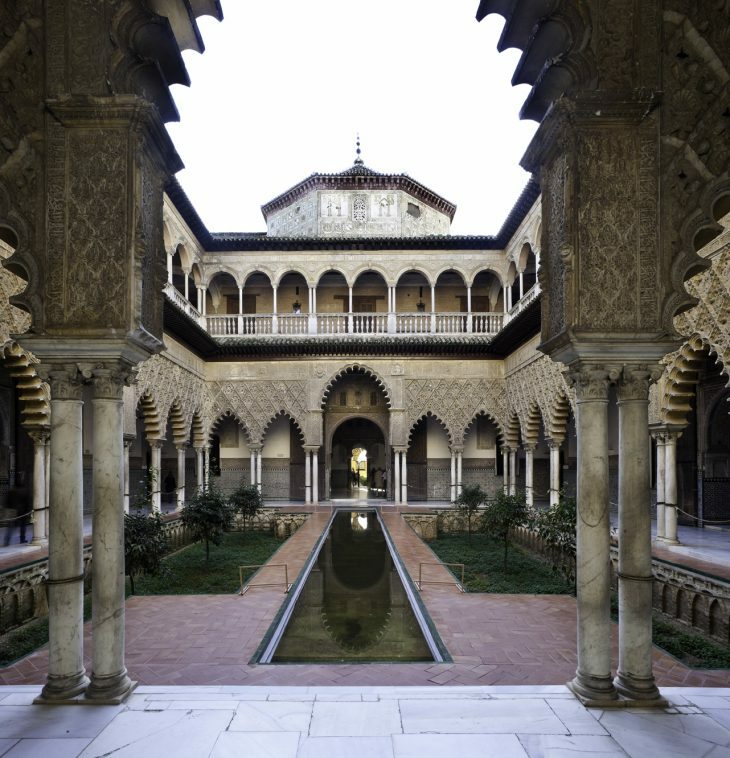 Rafael Manzano Martos, architect, academic and professor of the History of Architecture, has dedicated his life to the study of Classicism, both in the West and in the Islamic world, restoring multiple monuments in Spain and realizing an architecture that, within the modernity imposed by our time, has never renounced the values of classical legacy. 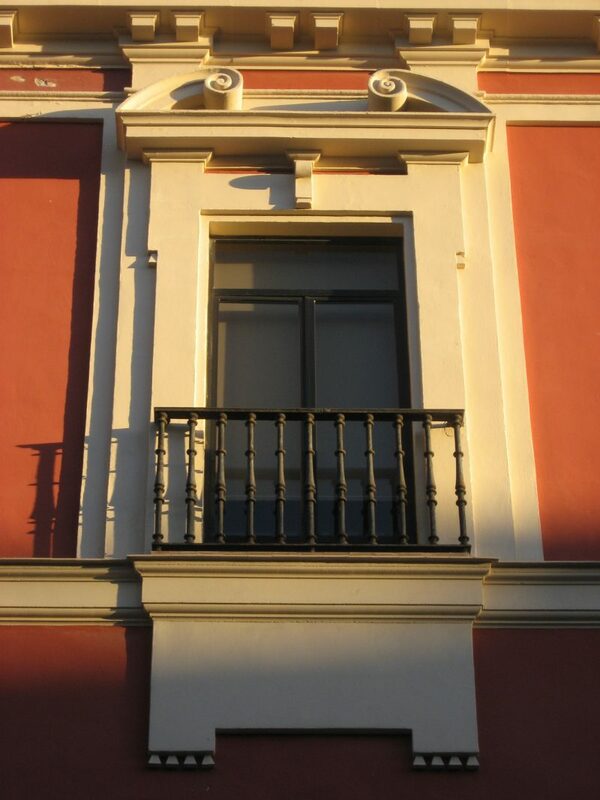 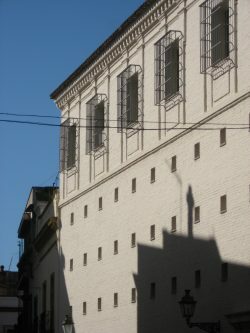 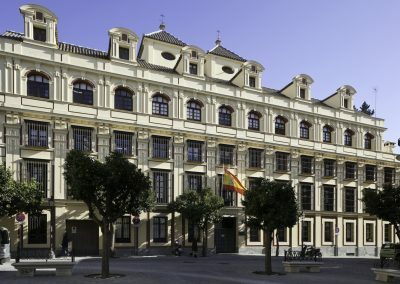 As a defender of the aforementioned values, Rafael Manzano Martos was the winner of the 8th Richard H. Driehaus Prize for Classical Architecture, awarded in the United States in 2010 and promoted by the great American philantropist Richard H. Driehaus through the School of Architecture at the University of Notre Dame in Indiana. 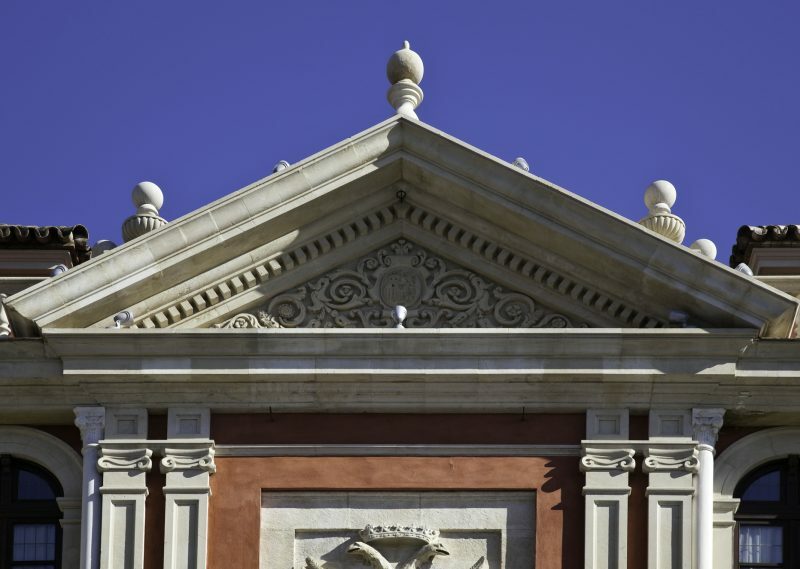 This award is considered one of the most important recognitions to a professional career linked to Traditional and Classical Architecture and Restoration, in the world. 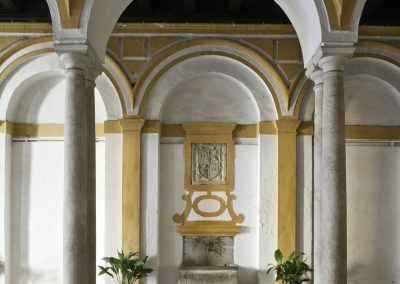 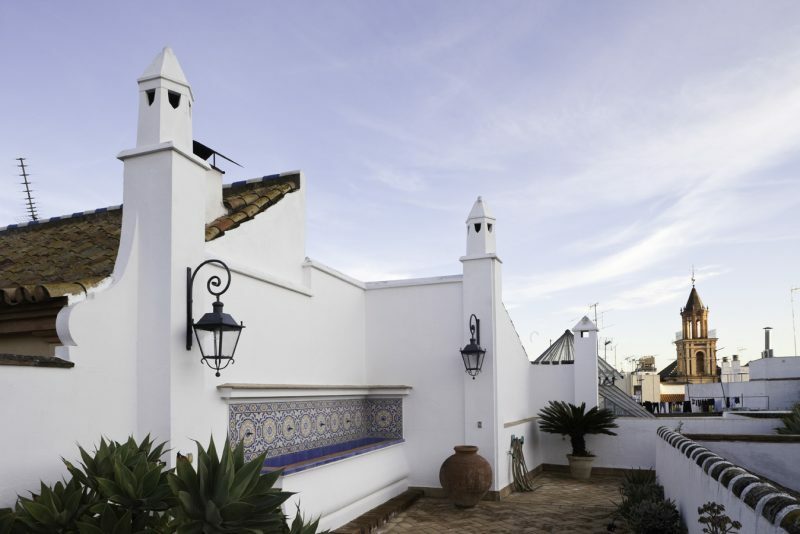 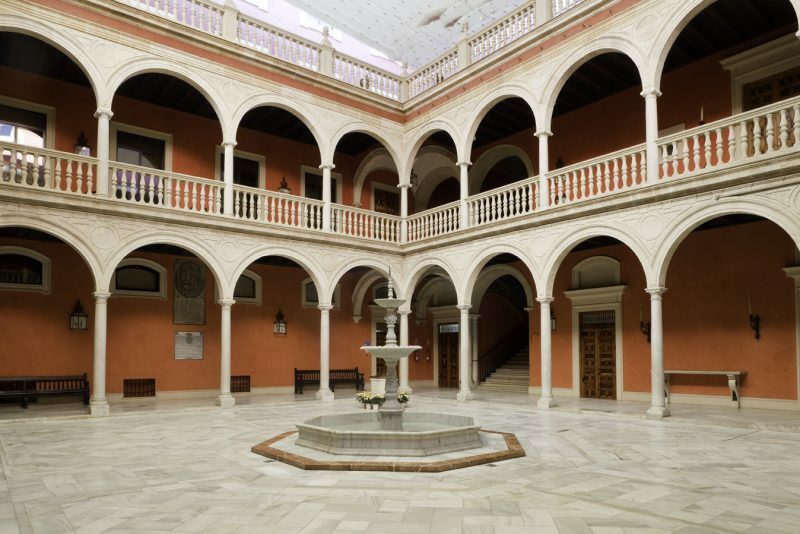 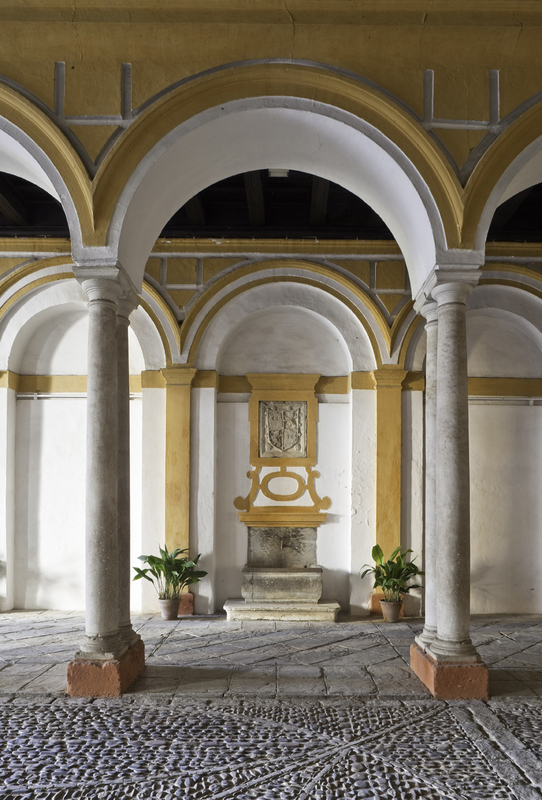 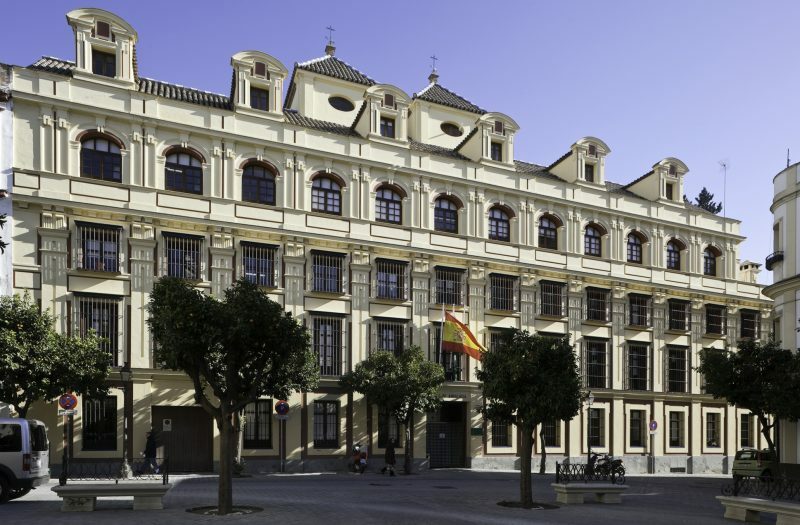 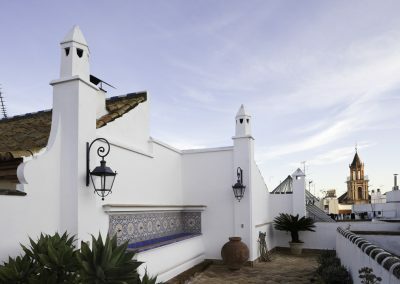 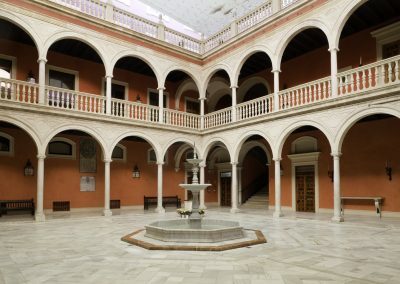 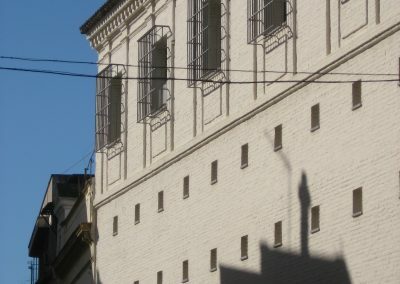 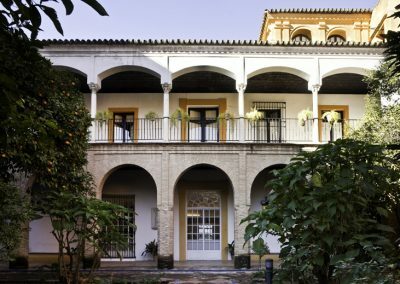 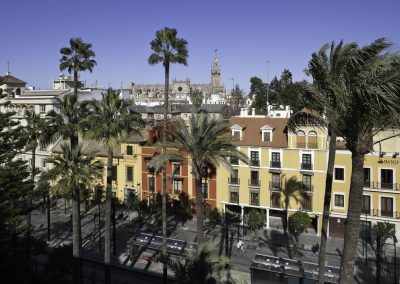 Coinciding with the ceremony of the aforementioned prize in the United States, Richard H. Driehaus announced the creation of a new prize in defense of Spanish urban heritage and Spanish architectural traditions, which has since been extended in 2017 to encompass Portuguese territory: the Rafael Manzano Prize for New Traditional Architecture. 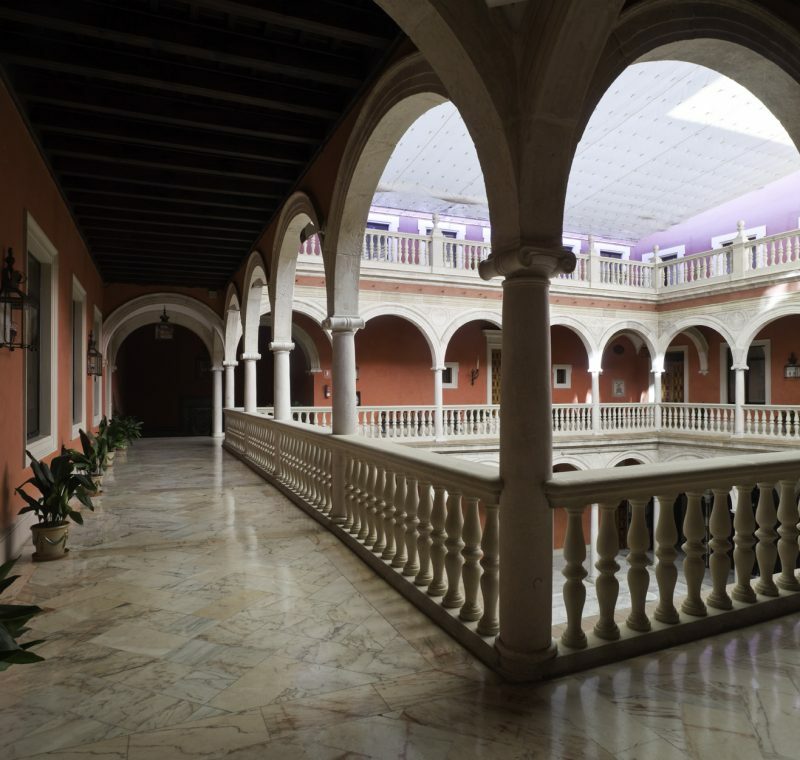 He has been Professor at the School of Architecture of the University of Seville since 1966, where he was also Dean from 1974 to 1978. 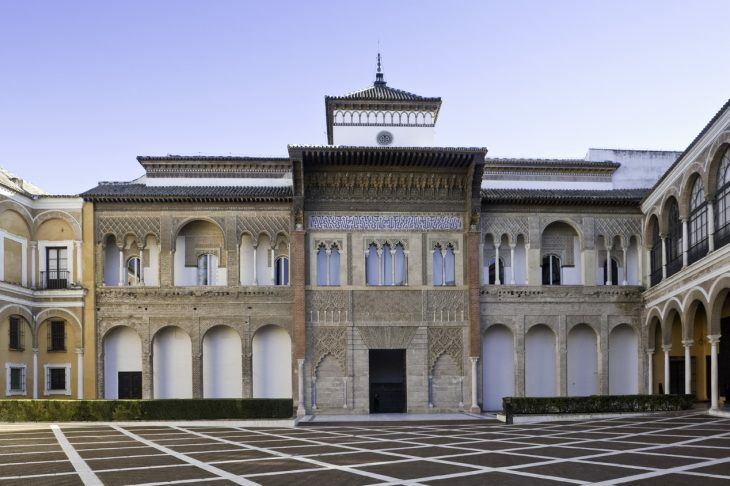 He has also lectured at many national and international universities. 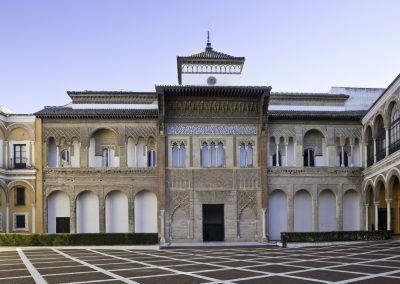 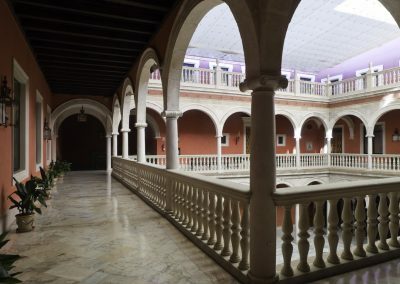 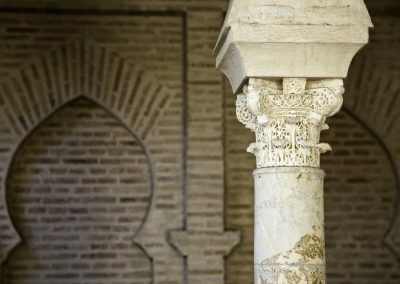 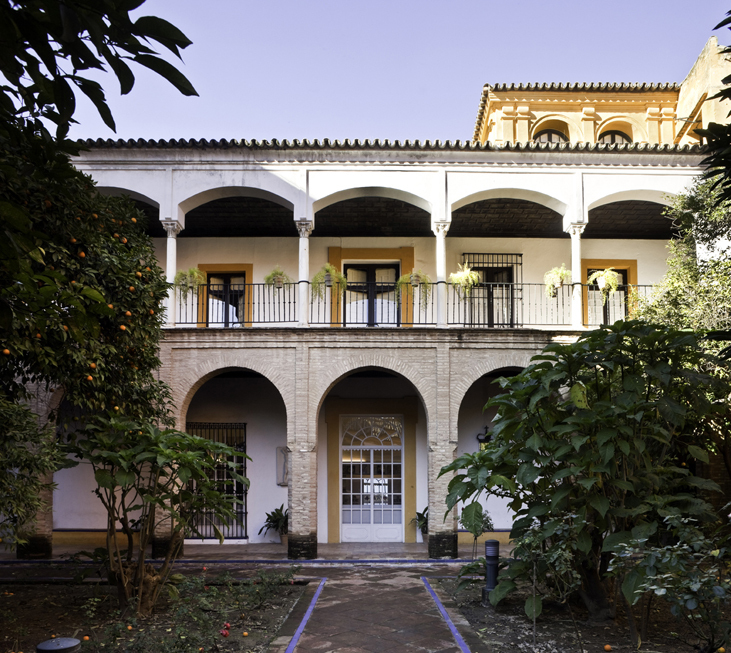 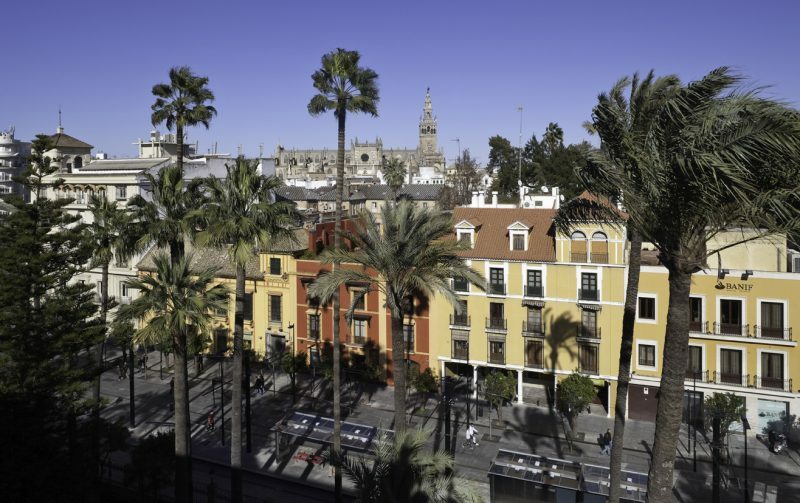 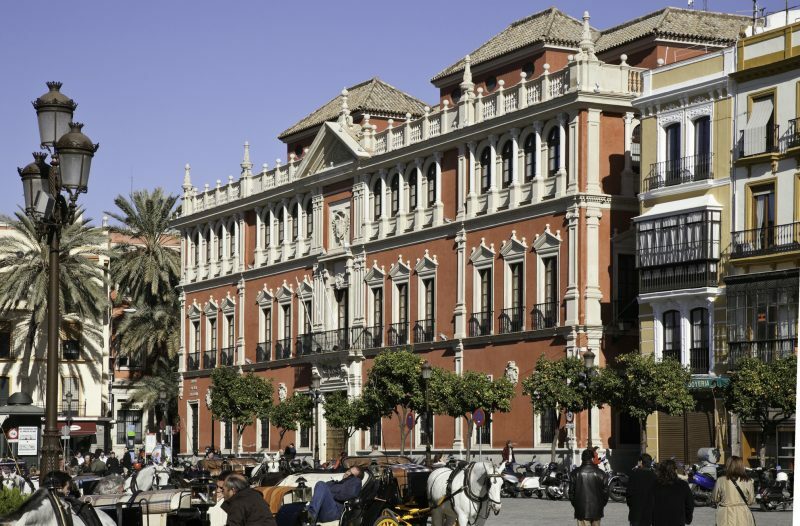 Among his multiple works, he was headed to the preservation of the Reales Alcázares of Seville from 1970 to 1991, chaired the works commission of the Real Patronato of the Alhambra and the Generalife from 1971 to 1981 (Shiller Prize for Restoration of Monuments in 1980), and headed up the preservation of the ancient Caliphal city of Medina Azahara from 1975 to 1985. 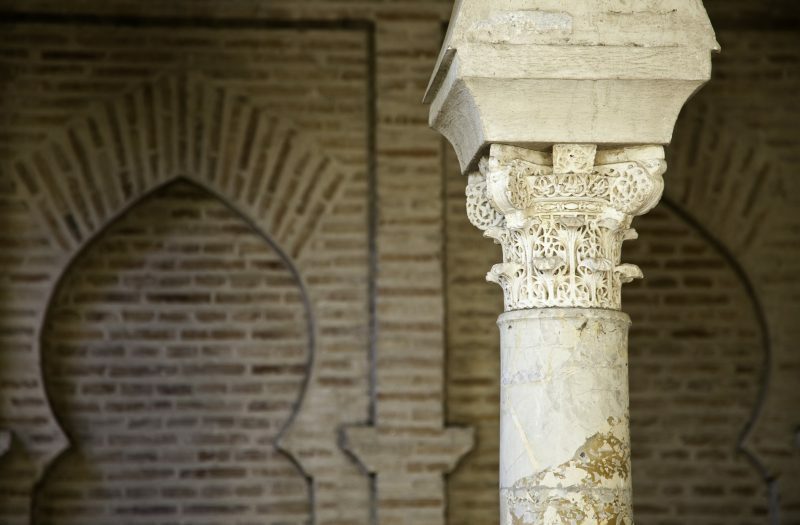 He has published diverse texts on Medieval and Islamic architecture. 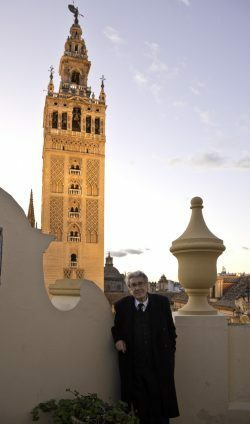 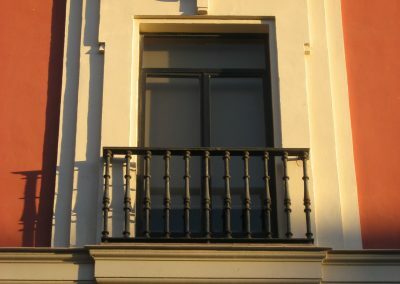 He is a member of many national and international institutions, such as Real Academia de Bellas Artes de San Fernando; the Royal Academies of History and Fine Arts of Granada, Córdoba, Cádiz, Málaga, Écija, Toledo and La Coruña; and the Real Academia Sevillana de Buenas Letras. 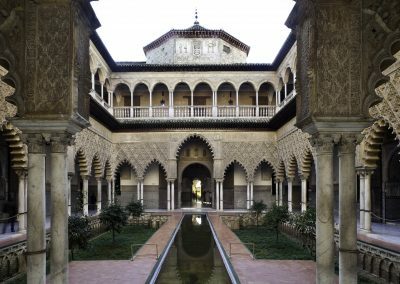 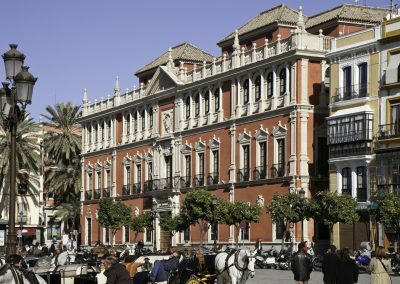 He has been awarded the Gold Medal of the Fine Arts of Spain and, in 2010, the Richard H. Driehaus Prize, and he is Comendador con Placa de la Orden Civil de Alfonso X el Sabio.